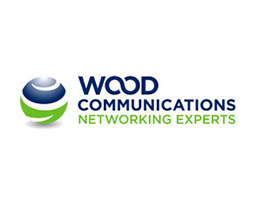 Our partner Wood was challenged to design and built a wireless network in a shopping centre in Dublin. As Wood is very knowledgeable and highly skilled on the equipment of Zebra their design was chosen together with the value added services of Picopoint. Case Design and implementation of a high quality wireless network in the Jervis street shopping centre. Objective Development of a high quality wireless network in the Jervis street shopping centre that enables location based services (tracking & tracing, proximity). Result Now hundreds of consumers enjoy wifi. Our partner can manage the hotspots and coldspots in the shopping centre. Integration of the Gatekeeper platform with the Jervis Street marketing platform.